MAXTEL HOLDINGS LLC is among the leading pioneers in providing IPv4 address brokerage services. Our team of expert consultants have an extensive background in providing reliable and high quality solutions for buyers and sellers to promote a risk and hassle free experience regarding the transferring of rights linked with IPv4 blocks. We at MAXTEL HOLDINGS provide customized solutions for deals of any scale or complexity. We respect our clienteles’ confidentiality requirements and we guide them through every step of the transaction process. MAXTEL HOLDINGS is a registered broker in all three regions with ARIN, APNIC, and RIPE. Through our many years we have built a database of knowledge which we use to assist our customers on a daily basis. IPv4 address exhaustion is a continuous global occurrence. This causes many potential buyers to question their ability to join the global movement of IPv4 addresses. 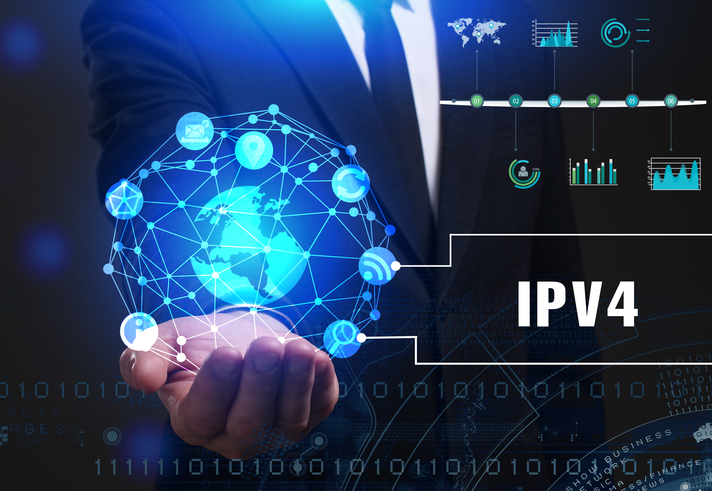 We provide our clientele with high quality expert solutions that significantly simplify the process of buying IPv4 addresses so that our customers can divert increased attention to their business growth. We will guide you throughout the transaction process and assist in helping you acquire a high quality and reasonably priced IPv4 address block. We guarantee a high level of quality in our customer service and all of our transactions to ensure that both the seller and buyer end up satisfied. The creation of markets to sell IPv4 addresses has been considered a great solution to the problem of IPv4 address exhaustion. We at MAXTEL offer customized solutions that facilitate IPv4 address range allocation transfers for our sellers. We specialize in helping our clientele navigate their IT asset sale and we provide consulting services for budget creation regarding unused IPv4 address spaces. We are confident that our team will be able to quickly match your organization with potential buyers. We have multiple escrow options which will ensure that all funds are safely transferred with no risk whatsoever, We will guide you through the entire process and make sure that the process of selling is smooth and efficient. The process of buying and selling IPv4 Blocks has never been simpler, just Contact us today so that you too can join the global movement of IPv4 address blocks. Brokering safe purchases from trusted IPv4 sellers. Expert assistance in interacting with IPv4 markets. Whether its brokering the safe purchase of a company with IPv4 assets or assistance in advertising the availability of your IPv4 blocks.